Careers - Infinite Ability, Inc. 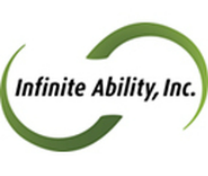 If you're compassionate, caring, energetic and fun, we might have a place for you at Infinite Ability. We're always seeking hardworking folks to join our team. Please fill out the form at right and we'll get back to you soon. Website by Horstman Computers Inc.